Be honest. We can all relate to awkward family Christmas moments. 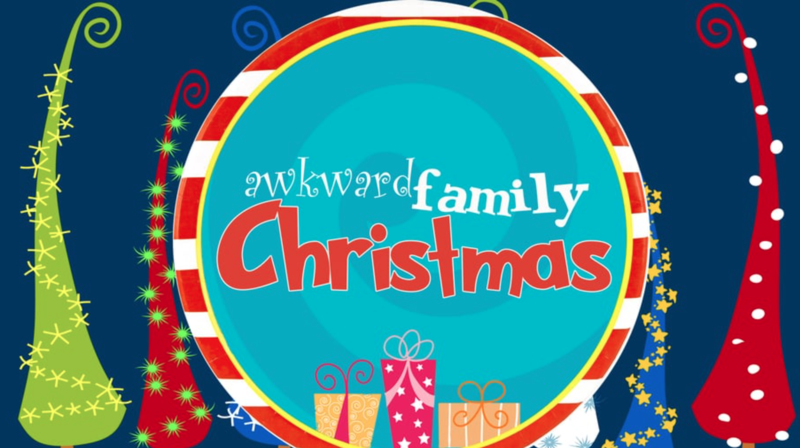 Did you know the first Christmas was filled with awkward Christmas moments too? There were awkward invitations, awkward situations, awkward gifts, and awkward guests. When you read the Christmas story, it's a strangely awkward way to save the world. Yet Christmas is really good news for you today!